GREAT LOCATION AND OCEAN VIEW. 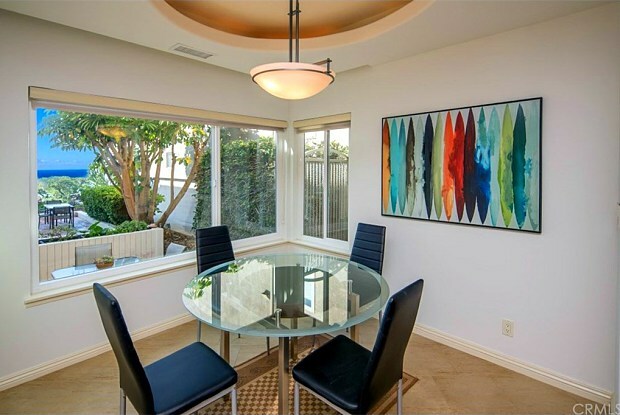 You will enjoy the lifestyle of this remodeled, furnished condo on the ocean side of PCH. 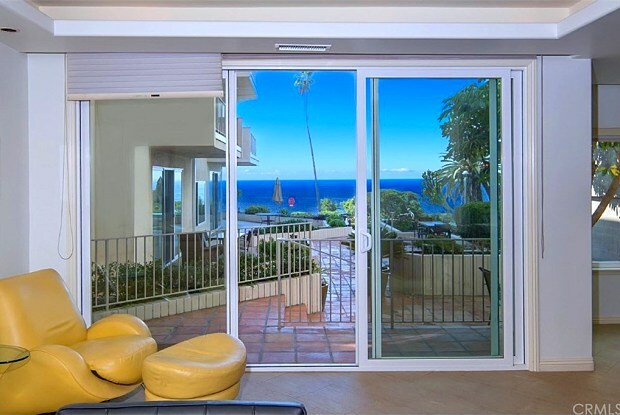 This condo is in the heart of Laguna Beach. Restaurants, Museums and Beaches, all right outside your door!. 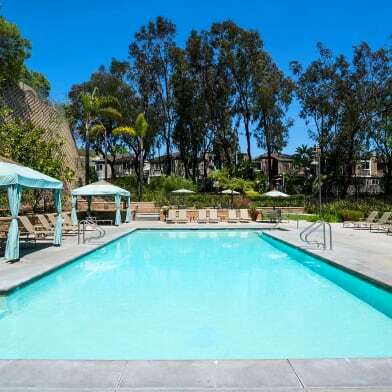 The condo also offers convenient laundry inside the home and TWO assigned parking spaces. Wonderful opportunity to have it all! Pet may be considered. Available for Yearly lease or month to month. Appointment Only. Have a question for 520 Cliff Drive?